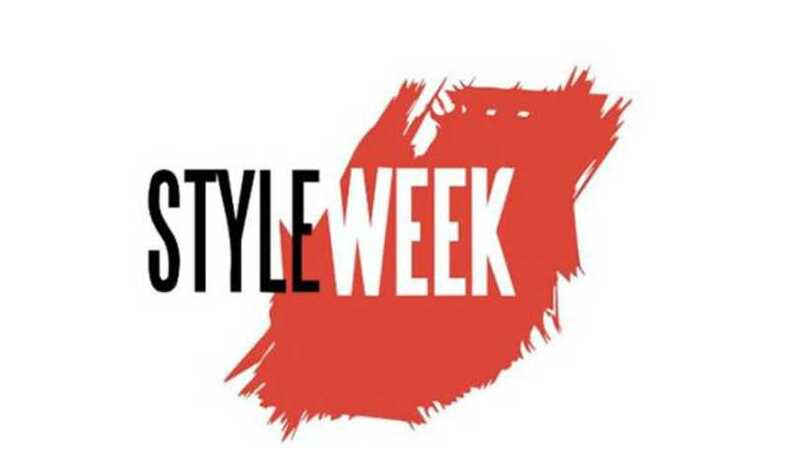 Founded in 2009, STYLEWEEK Northeast (SWNE) is New England’s premier fashion week that is held in Providence, Rhode Island. The bi-annual fashion week was created with the vision of connecting the community, regional, and national press with fashion design. 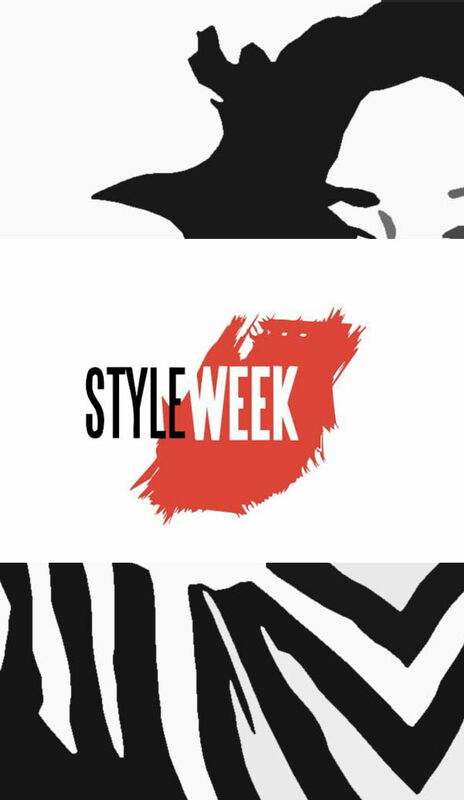 STYLEWEEK is a federal non-profit 501(c)(3) dedicated to the growth and expansion of design in the state of Rhode Island.